With over 60 years of heating experience in Maryland, Scardina Home Services is your trusted source for installation, repair, and maintenance work all over Baltimore, Annapolis, Millersville, and surrounding areas. Our systems are highly efficient and reliable, as are our fully trained technicians, and our repair services are available on a planned and emergency basis. Contact or Call Scardina to schedule your service today 877-341-6069! High quality heating systems are designed to last you many years. But even the most efficient and reliable of systems has to be replaced eventually. 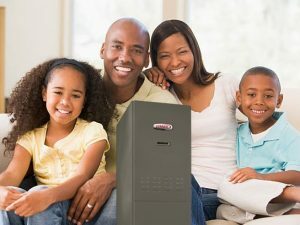 If you need a new system in Maryland, Scardina Home Services can help you select the best product—whether it’s a furnace for winter warmth or a heat pump for year-round comfort. Our goal is to help you stay comfortable AND save money on your monthly bills with high quality solutions. 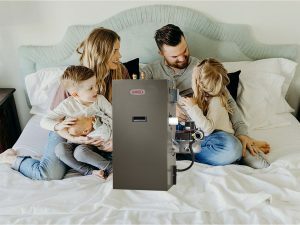 As a Lennox Premier Dealer, we offer some of the most innovative and efficient systems on the market. Our technicians are trained to the highest of both technical and professional standards. 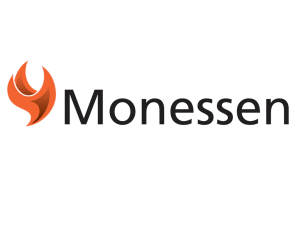 When you call us for heating installation work, you can count on us to get the job done right, the first time. 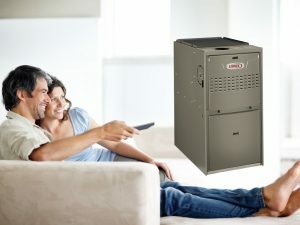 Financing options are available on new heating system installations and factory rebates are offered throughout the year. If your heat system is getting older, but not quite ready to be replaced, it can start to exhibit some signs of wear and tear. At Scardina Home Services, we offer heating repair solutions to help you keep your systems running and your home warm and comfortable. 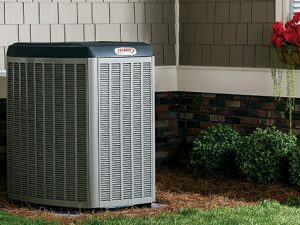 Our technicians are fully trained to perform these services on units of all makes and models, including top-name brands like Carrier, Trane, and Rheem. Have an unexpected heating emergency on your hands? No problem! 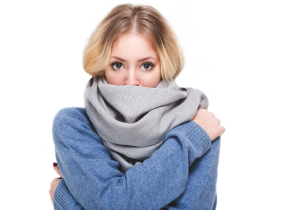 We provide both planned and emergency repair services so you won’t be left in the cold for long. To make sure your heating system continues to run properly for years, it’s important to schedule regular HVAC inspections and maintenance. The best time to do so is during the transition period from cooling to heating in fall so that our technicians can check for any issues before you start to really rely on your heat. Scardina’s inspections give us the opportunity to test for issues and inspect all parts of your system—from air filters to ducts and beyond—ensuring optimal performance year round. Scardina Home Services, based in Millersville, is proud to be the #1 choice for heating services all over Maryland. Call now to schedule service you can count on—877-341-6069! Don’t forget to check out our coupons and financing offers for fantastic savings on new systems. We service Baltimore, Annapolis, Millersville, and surrounding areas.